Indian car Industry that has gone abysmally low on the sales front in the recent months has shown signs of comeback. If only the December sales are taken into account, there is an increase of 8.5 percent in the net sales compared to last year. However the road ahead seems not like a cakewalk as the increasing interest rates and increased costs due to devaluation of rupee could drag car sales in India down. Scanning cars sold since April 2011, the overall sales have slipped by 2.3 percent following the rise in petrol prices and higher interest rates as well as increase in the price of vehicles. A more closer look at the sales statistics reveal that after inspiring sales growth of over 30 percent in the period till March 2011, it received a severe blow in July 2011 and then onwards it was worse waiting for the industry. 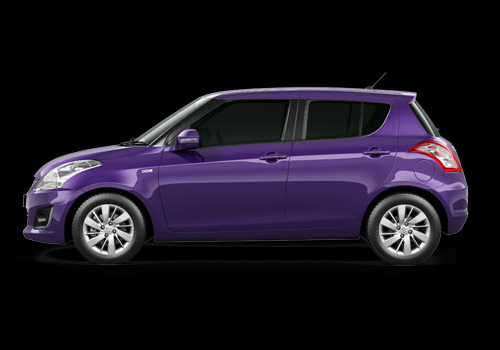 Maruti being the worst sufferer somewhat due to the then strike and later due to delay in delivery of cars like Maruti Swift and Maruti Swift Dzire that succumbed to over 3-4 months waiting. The worst ever fall in the last three years was in October 2011. As per an estimate by Society of Indian Automobile Manufacturers (SIAM) Indian car companies sold over 159,325 units in December while last year as many as 1.95 million vehicles were sold in the country with an annual growth of 4.2 percent over 2010. Compared to car sales, sales of trucks and buses took a front seat in December with a growth of 14.5%. Notably, India is Asia’s second largest car market after China and almost all major car makers have pitched in their offerings in the country and some including BMW Mini series and Peugeot have just made an entry in the market.